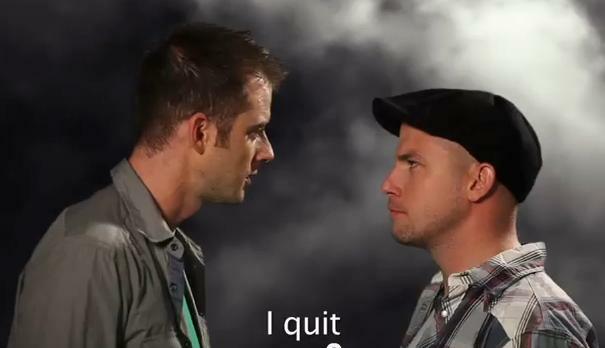 erb. . Wallpaper and background images in the Epic Rap Battles of History club tagged: epic rap battles erb. This Epic Rap Battles of History photo might contain fedora, felt hat, homburg, stetson, trilby, boater, leghorn, panama, panama hat, sailor, skimmer, and straw hat.